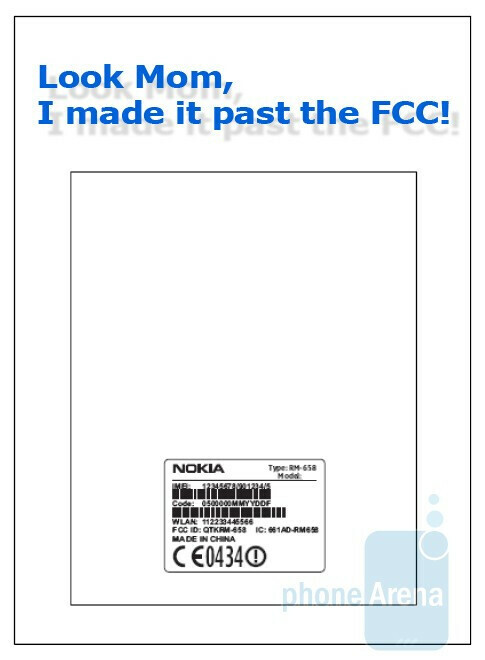 Hey fellas, we just came across the FCC profile of another Nokia phone for T-Mobile. You certainly remember that the super-hot Nokia N8 was recently spotted wearing the FCC badge and shouting support for T-Mobile 3G, but now it turns out yet another Nokia is on its way to the nation's 4th largest carrier. We believe it is a different phone, because the Symbian^3-powered N8 was designated "Type: RM-596", while this one here is "Type: RM-658". Unfortunately, we do not have a remotest idea of what this exactly is yet, but we hope more info will be made available pretty soon. did you mean with the physical keyboard?